Posted a new video on our Youtube channel. 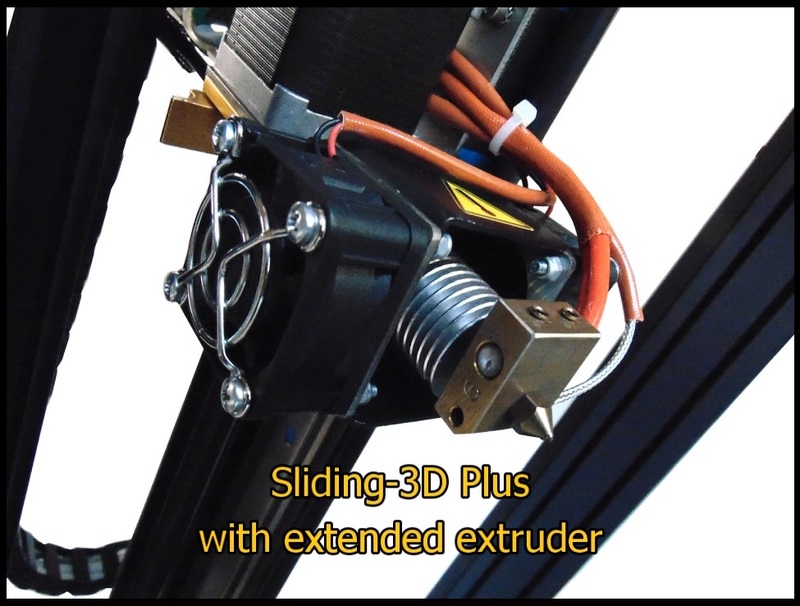 The video highlights the primary properties ofSLIDING-3D PLUS suitable for printing also technologically advanced materials: new extruder – temperatures up to 480 °C -new print bed. Posted a new video on Sliding-3D uses. The video highlights the two primary properties of our new professional 3D printer: continuous production and awesome surface quality. 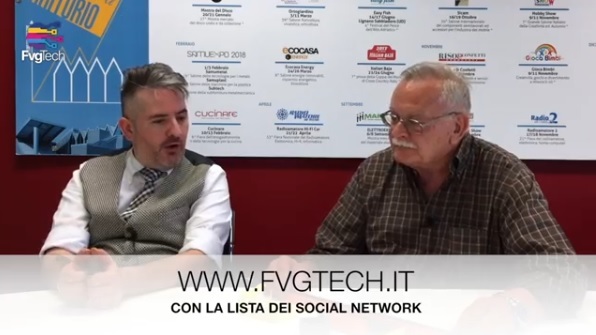 FvgTech is the television magazine conducted by Gabriele Gobbo with focus on the digital world: the news, the future, the social world, information technology and everything that is technology. In the transmission #21 (dated 23.05.2018) they talked about 3D printers and a new technology that will revolutionize the 3D printing industry. 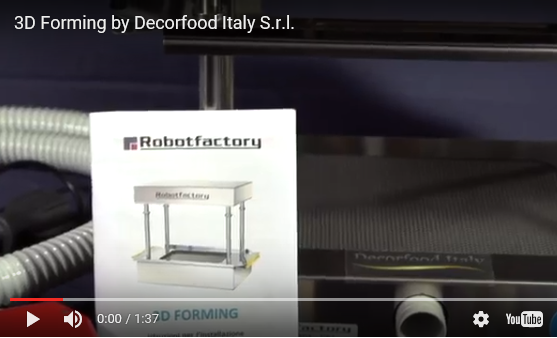 Gabriele Gobbo presented Andrea Martini (Robot Factory) and they talked about the brand new printer, Sliding-3D. 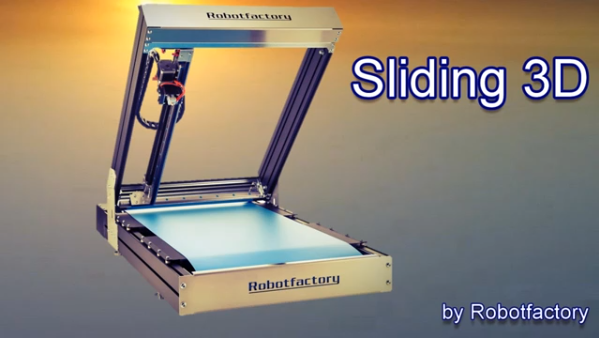 Just posted two other videos on 3D printing with Sliding-3D. 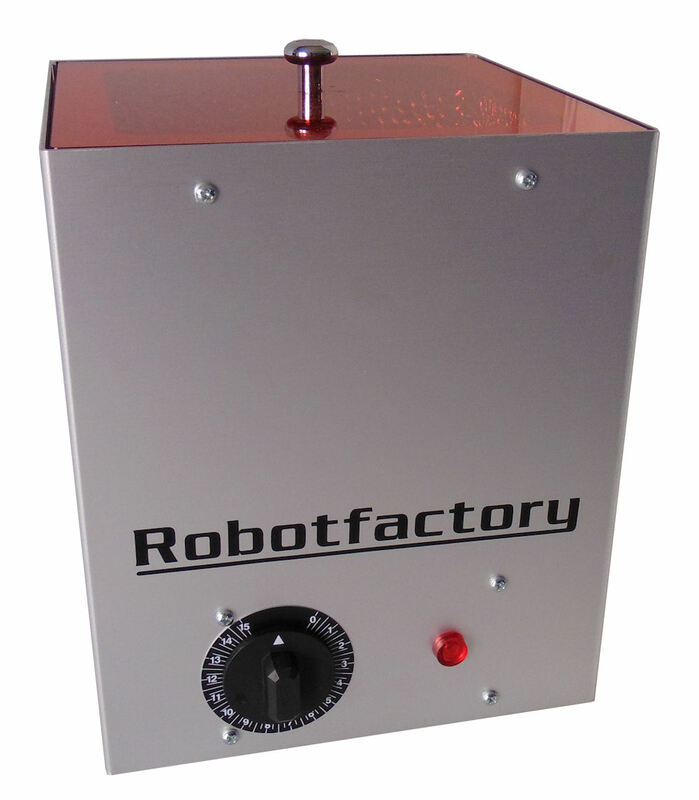 Stay tuned for more and more exciting videos by Robotfactory!.. 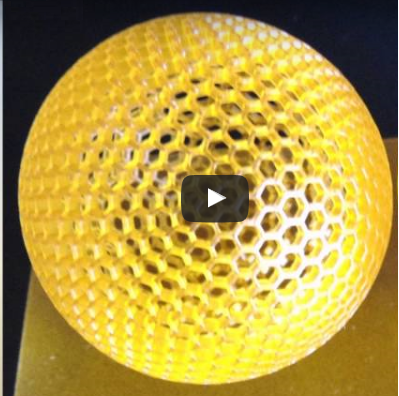 First video on 3D printing with Sliding-3D is published. 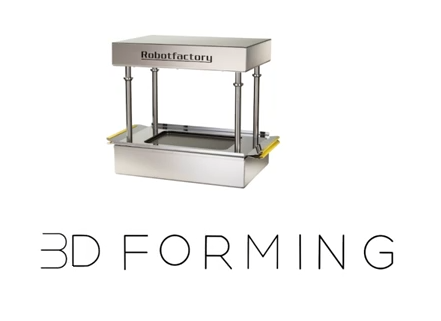 Stay tuned for more and more exciting videos by Robotfactory!.. The International Centre for Theoretical Physics (ICTP – Trieste – Italy), in collaboration with many partners, also this year (for the fourth consecutive year) organized the Trieste Mini Maker Faire 2017, it took place on Saturday 16 and Sunday 17 September 2017 in the ICTP campus. 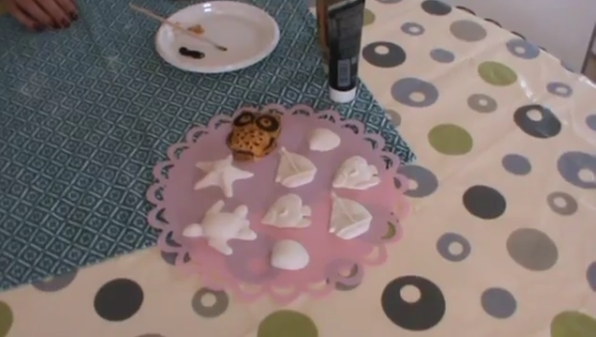 Another video that resumes activity in the classroom as part of the ‘3D Forming at School’ project. 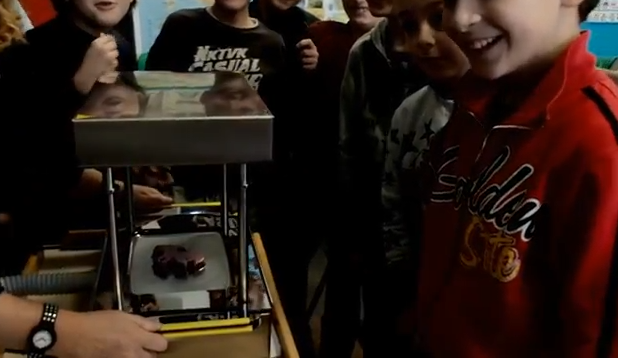 The video documents a concrete example of use of 3D Forming in the Classroom. 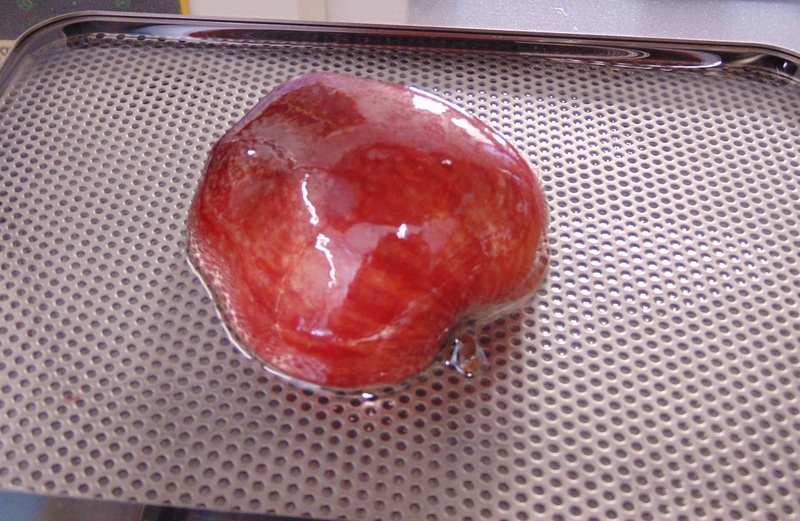 With the introduction of the 3D FORMING system in the School, thermoforming can be used in the learning environment to develop the pupil’s interest, involving them for create 3D thermo-formed items, useful for learning purposes. 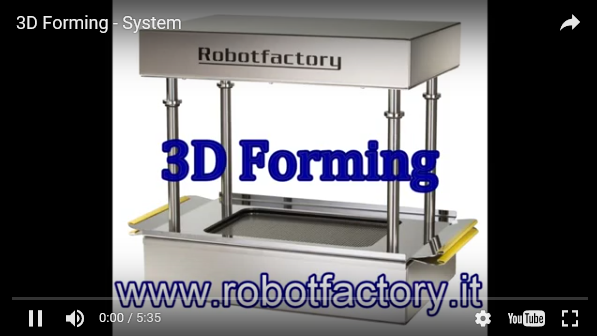 In recent days, two new videos were published on YouTube, they show the 3D Forming use. Our 3D Forming system in recent days was presented by some international websites mainly specialized on 3D applications. Another video on 3D Forming use was posted on YouTube. We used the objects molded using 3D Forming to create plaster decorations. A new video on 3D Forming use was posted on YouTube. 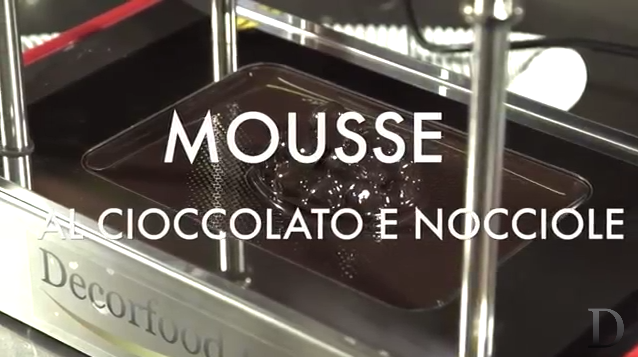 We used the objects molded using 3D Forming to create chocolate decorations.